MGI Creative Director Sandra Kaminskaite gave a sneak preview of a project that MGI has been developing with footballer Ronaldinho over the last 12 months. The announcement was made in Changsha at the official press conference for the WFF (World Football Forum). The announcement was also made just before China’s World Cup qualifier match victory. She continued, “growing up in Brazil, his love for football began on the streets. Actually street football has served as vital roots for countless talented players that we see on the field today. Ronaldinho now looks to pay his respects to the sport that changed his future by bringing it to the mainstream. This is how Ronaldinho Globe Street Team was born”. 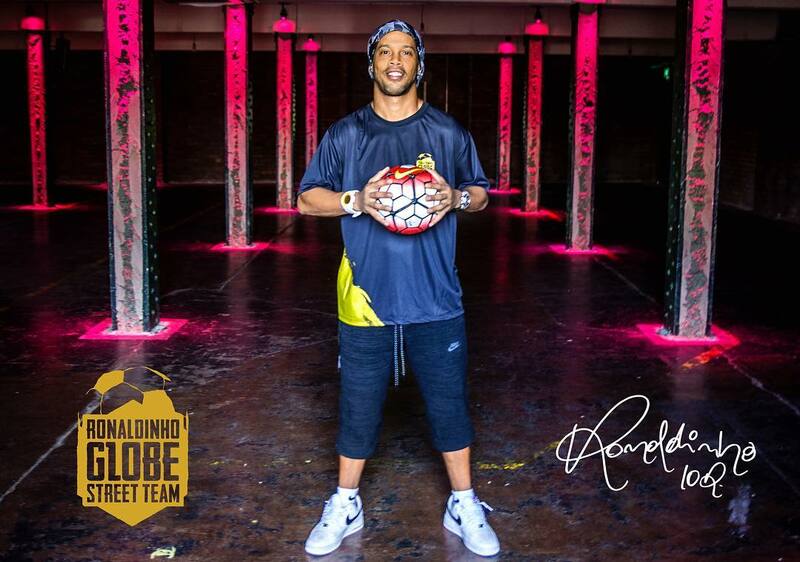 Brazilian football legend and ambassador of FC Barcelona, RONALDINHO is bringing this beautiful game to China’s backyard in a ONE OF A KIND football experience. 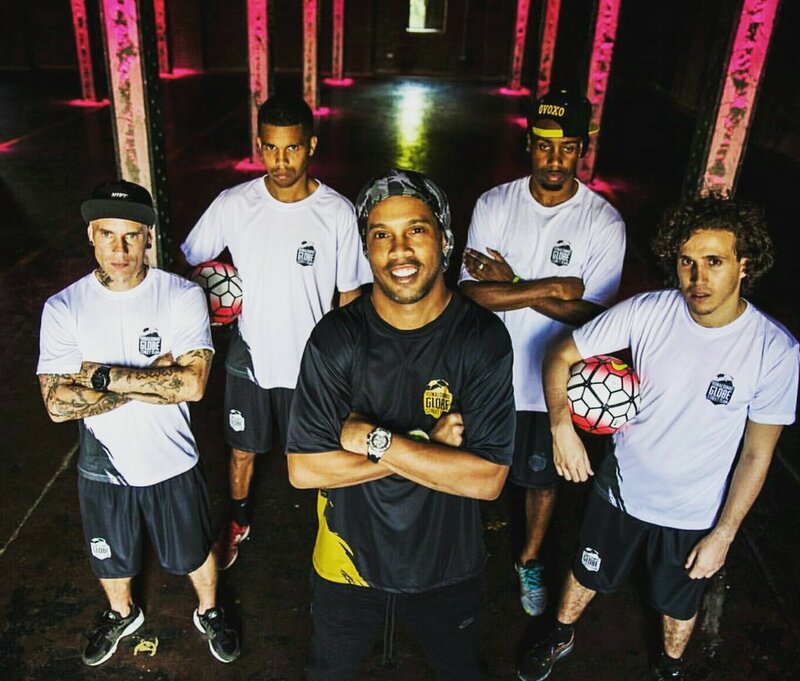 Using Ronaldinho’s legendary football status, the GST campaign aims to ignite a passion for street football and unite football lovers across the Middle Kingdom with a once-in-a-lifetime opportunity that defies language, background, and socio-economic standing – a chance to kick, dribble, and score against the world’s finest footballers – PLAYED FROM THE STREETS UP. “I want to bring back the beautiful game of football in a completely new way, while paying homage to the style and skills that were praised in the early days of the game”, says Ronaldinho. China’s most talented players will be invited to put their skills to the test against legendary footballer Ronaldinho’s elite street football team in this global celebration of “The Beautiful Game’’. “Unquestionably one of the most talented and creative players to ever hit the pitch, Ronaldinho brought the true beauty of football back into the game. The legacy he left behind still inspires people from all corners of the globe – from today’s pros to tomorrow’s superstars”, says Raphael Senden, RGST CEO and Asia representative of Ronaldinho’s management team. A multicultural team has been carefully selected, to join him on a tour in which they will showcase thrilling performances and impressive entertainment, charming audiences around the world with their breath-taking skills and self-expression through the game of football. GST will be scouting China for the nation’s best street football team. China’s future football stars will be given a chance of a lifetime to compete for the ultimate prize, as well as an opportunity to play alongside legends of street football. 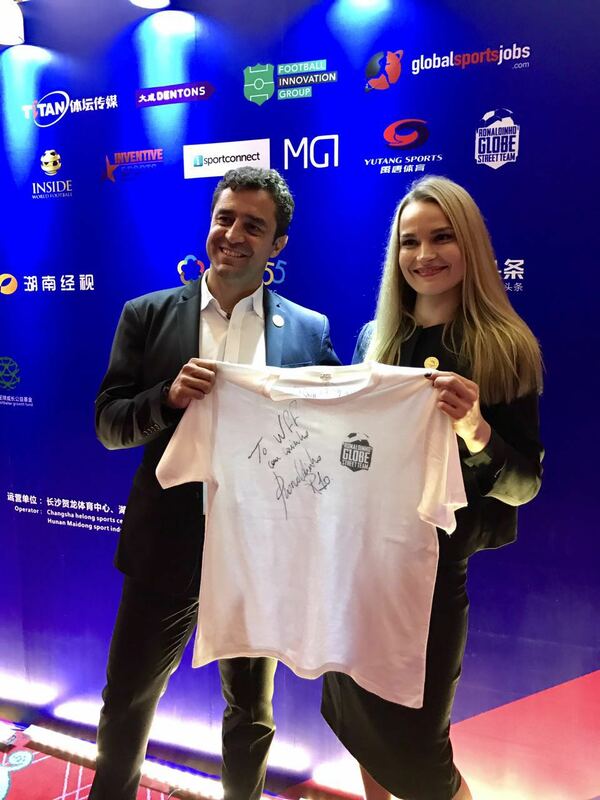 “MGI Entertainment is very proud to be co-creators of this campaign and we’re excited for bringing the beautiful game of street football to CHINA”, says Sandra Kaminskaite, Creative Director of MGI Entertainment (Shanghai) Co., LTD.
“As all eyes are on China at this stage of development, it is a thrilling time to be collaborating with a legend on such a unique concept. 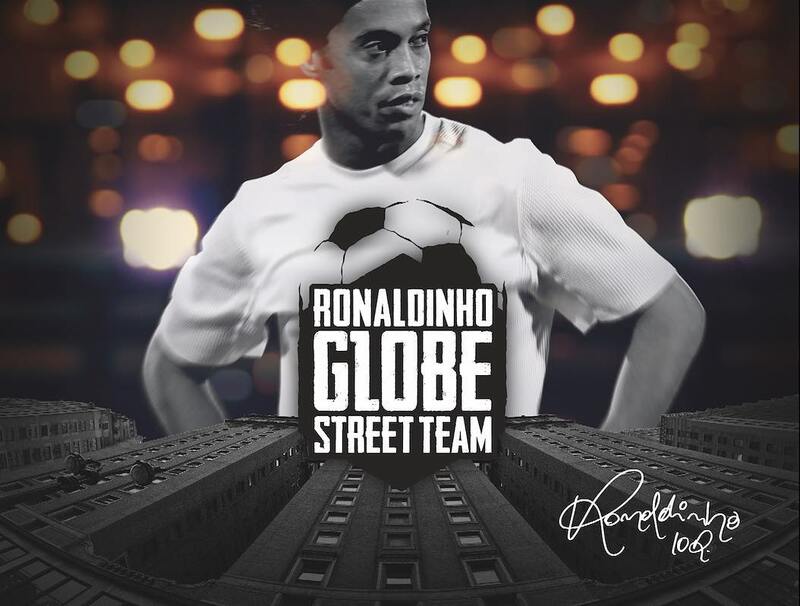 Ronaldinho has brought street football to the big stage, and now we have the opportunity to create something spectacular for people everywhere thanks to his legacy”. It doesn’t matter where you are from or what language you speak. Football has that amazing ability to inspire and unify people.